Dermatology of Coastal Sarasota is a leading provider of cosmetic, surgical and medical dermatology services in Sarasota. 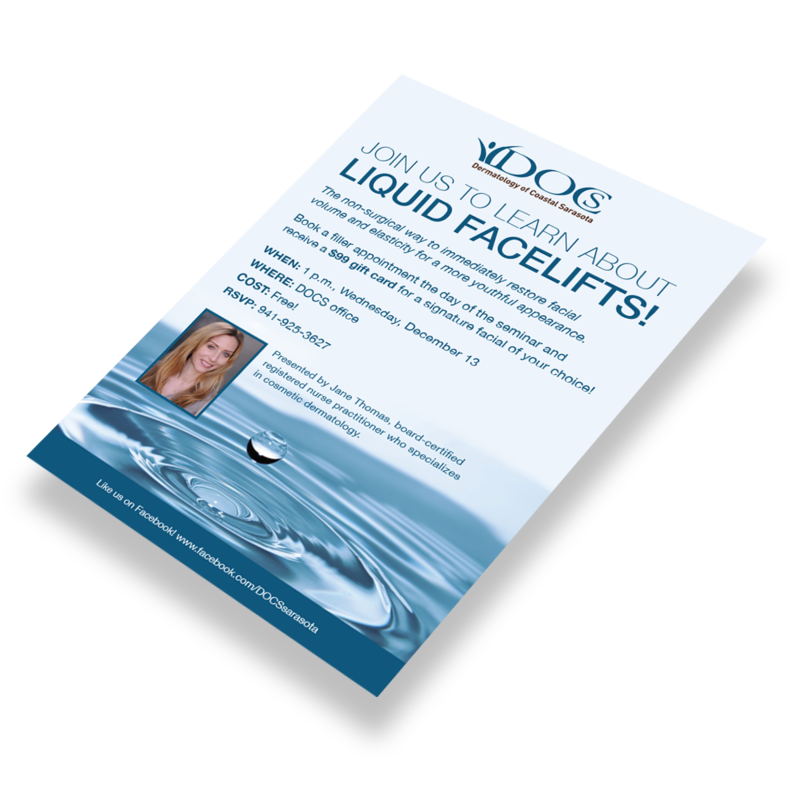 The practice draws patients of all ages from the Sarasota/Manatee area and is known for unparalleled service, patient-centered care and highly skilled practitioners. 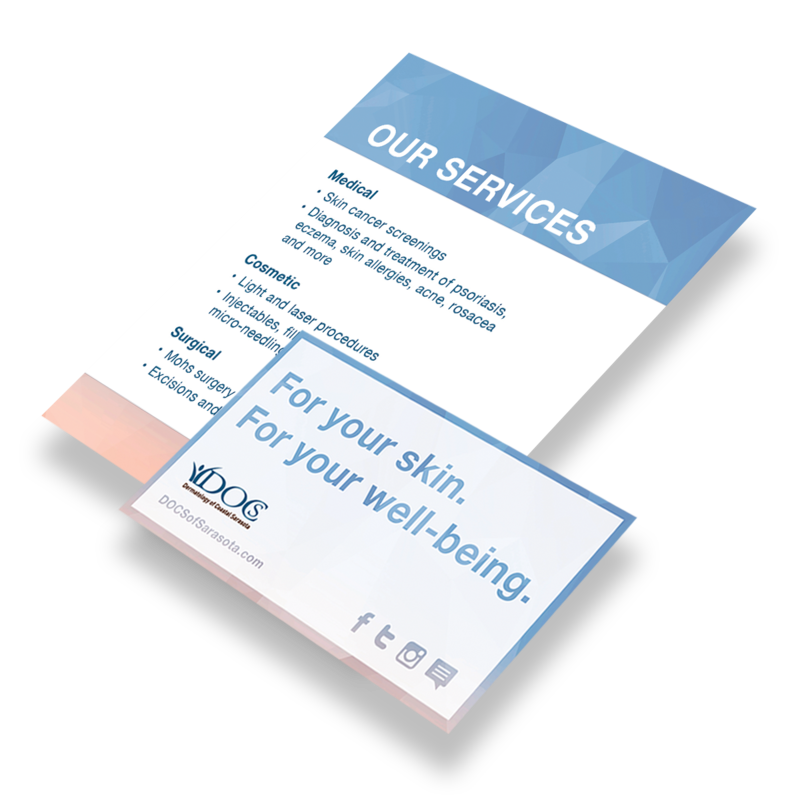 Dermatology of Coastal Sarasota engaged Next-Mark to refresh its website, expand the company’s social media footprint and develop a variety of strategic collateral pieces for a more cohesive brand presence. Working closely with the providers, including the leader of the practice, the Next-Mark team developed a custom color palette and font pairing that creates a soothing, yet modern, aesthetic. 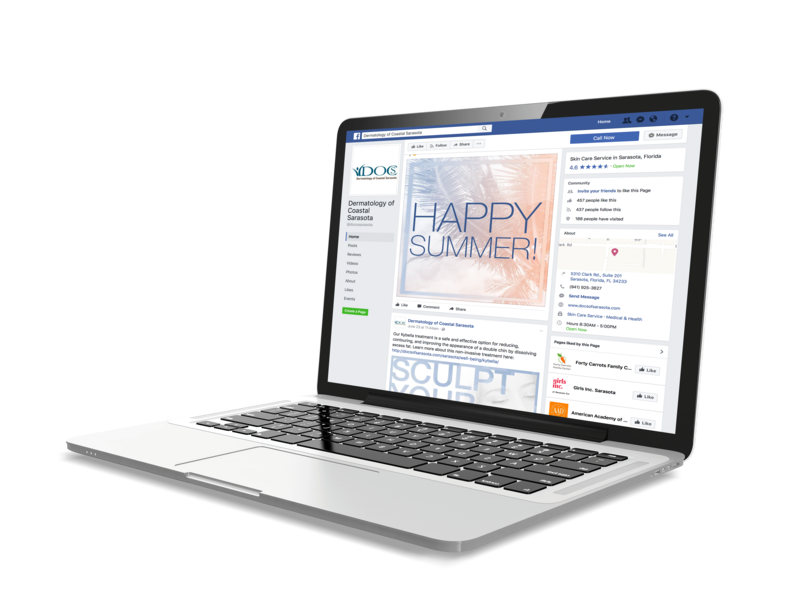 The new look-and-feel was infused into a website refresh and incorporated into the company’s social media pages. 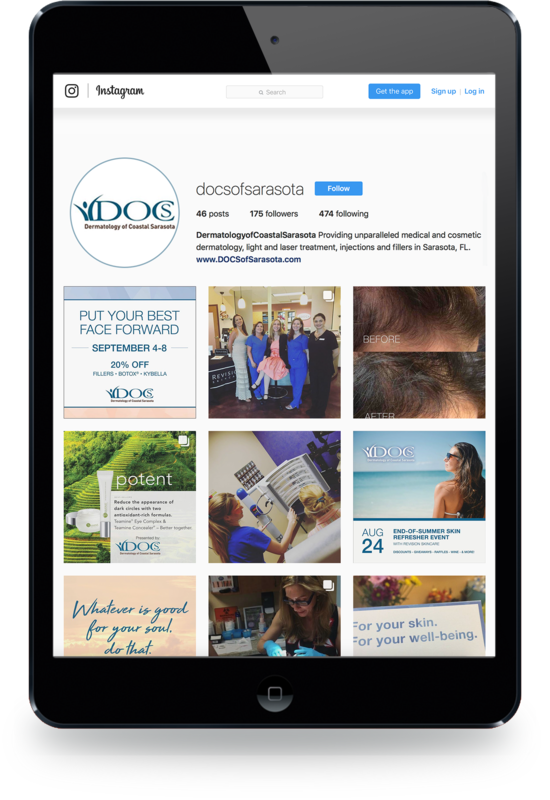 Next-Mark also launched an Instagram page to highlight the company’s dermatologic services and a blog that provides a platform for sharing insights and knowledge from Dermatology of Coastal Sarasota expert practitioners. 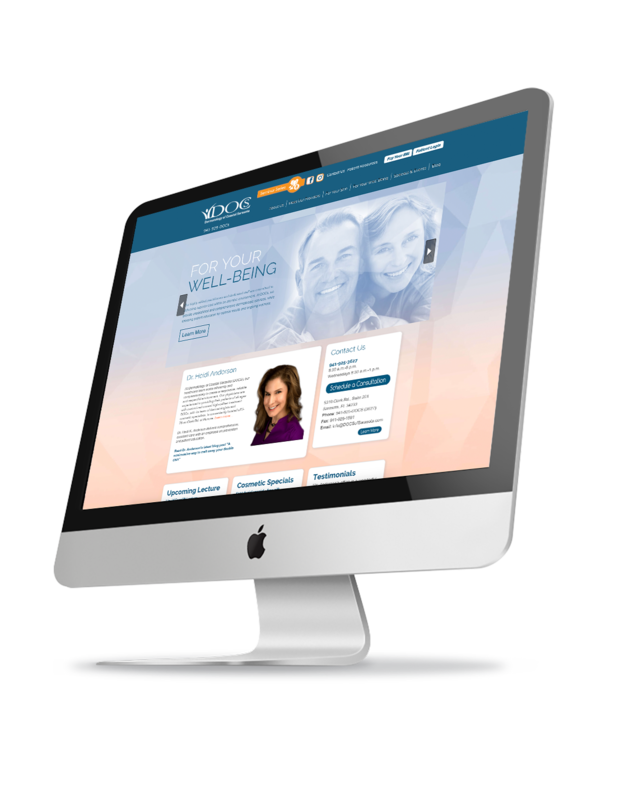 With custom graphics and engaging content, the practice’s online presence continues to flourish.